Simple but high effective ebb and flow system of Nutriculture where the growth pool is flooded from above. This has the advantage that also poorly rooted young plants can be placed directly into the system. 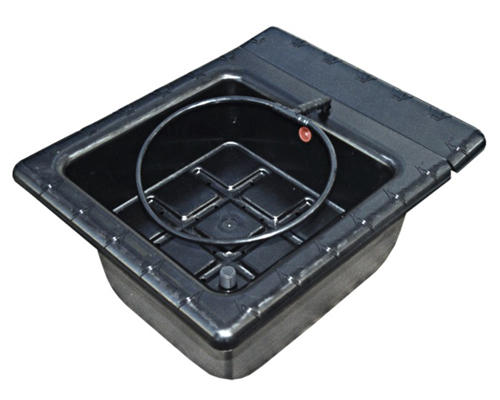 The Flo-Gro systems are normally operated by expanded clay or rock woll. Can be set up in minutes without tools. Includes pump, tank and all necessary small parts. for 2 to 12 plants.